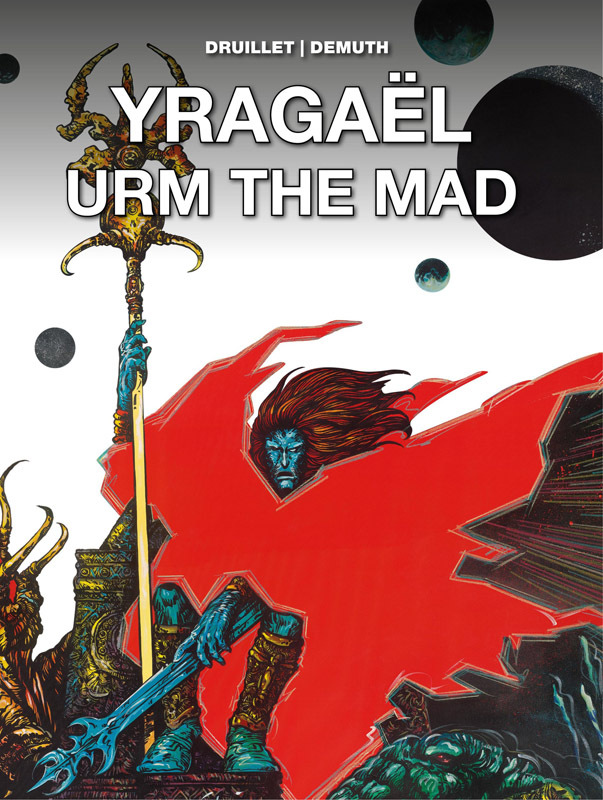 The collected adventures of Yragael, the doomed prince, and his unfortunate progeny, Urm! Born from chaos, Prince Yragaël, is the last hope for Earth. Gods and demons stroll the land, attempting to enforce their authority on the Last Men once more. He falls prey to the queen of Spharain, and from their union comes a son, Urm - a grotesque fool with the potential to redeem mankind.